Learn how to save money and do your part for the environment at this free information session. 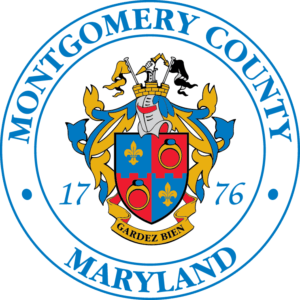 There will be a free rain barrel raffle for Rockville residents. Email rainscapes@rockvillemd.gov to register.